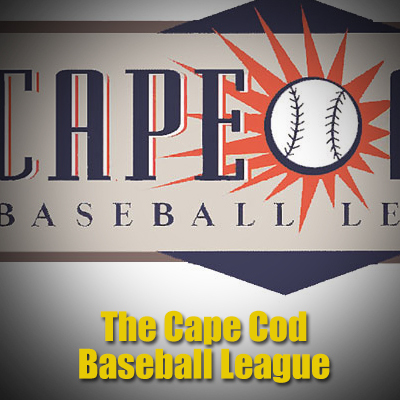 The Bourne Braves are part of the renowned Cape Cod Baseball League, which is the #1 summer collegiate league in the country. It is an all-volunteer organization that works tirelessly year round to provide the community a summer full of free entertainment for the entire family. The Braves are a non-profit association who relies solely on the donations of private citizens and sponsorships from local businesses. 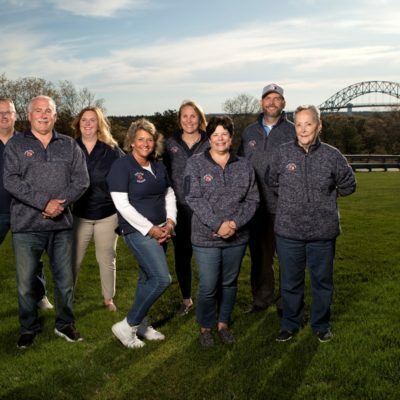 As a member of the Bourne community the Braves sponsor school reading programs, youth clinics, local scholarships, local hospice programs and the local fire & police associations.